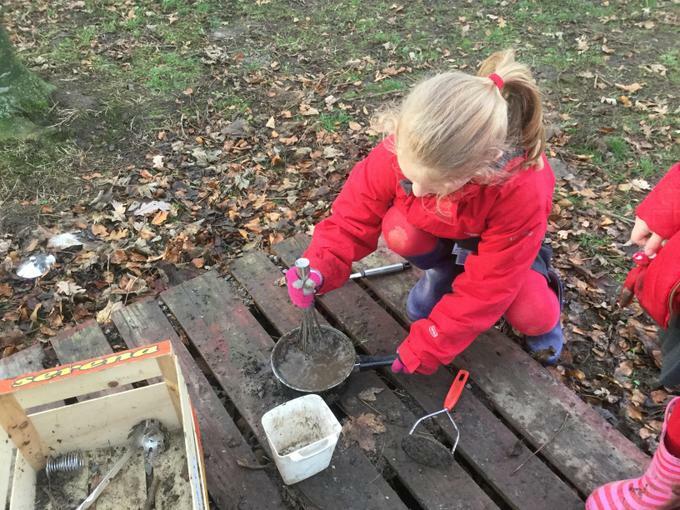 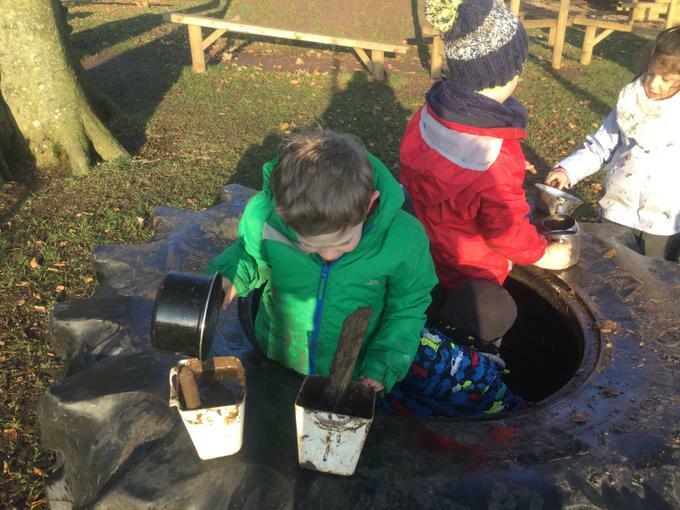 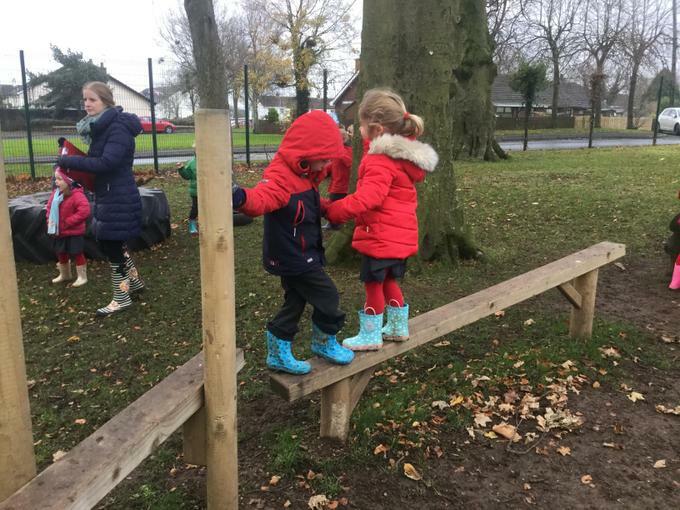 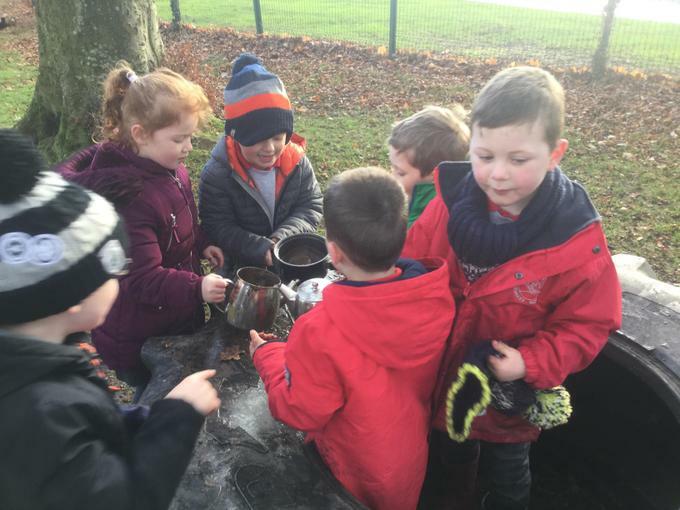 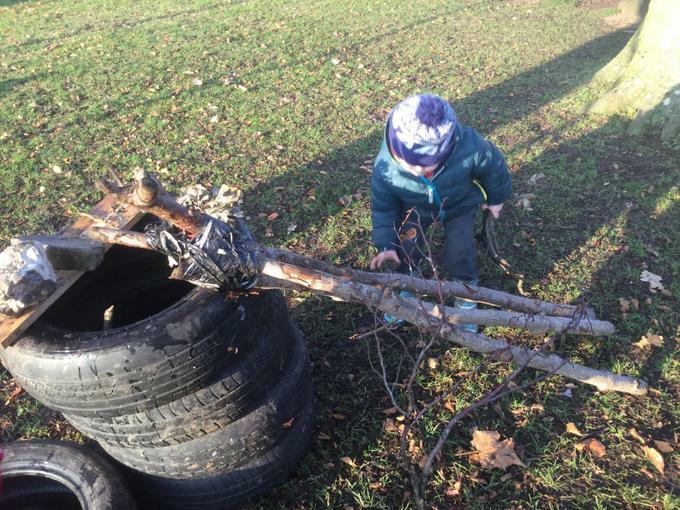 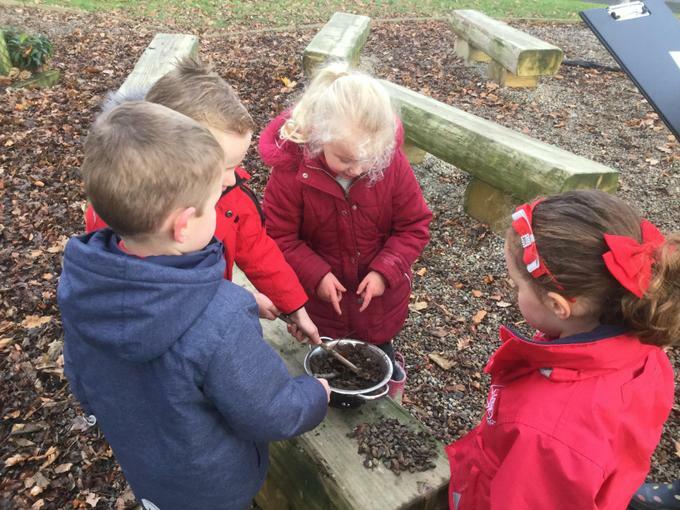 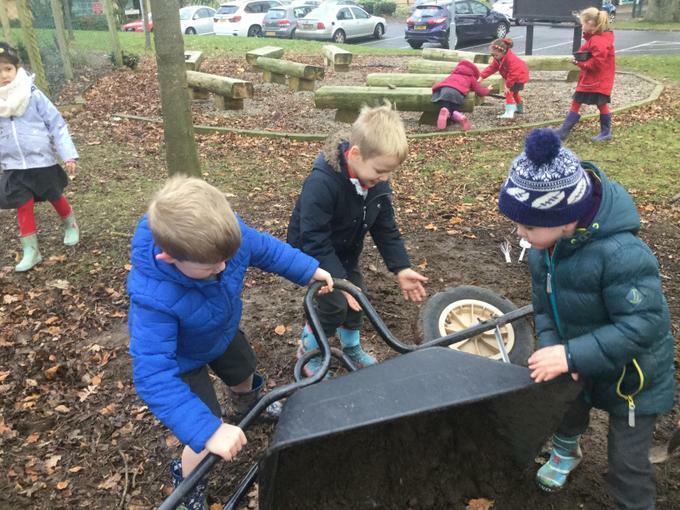 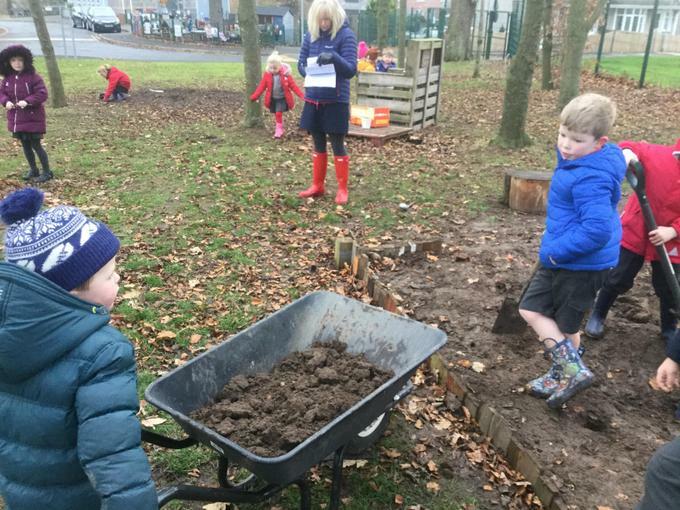 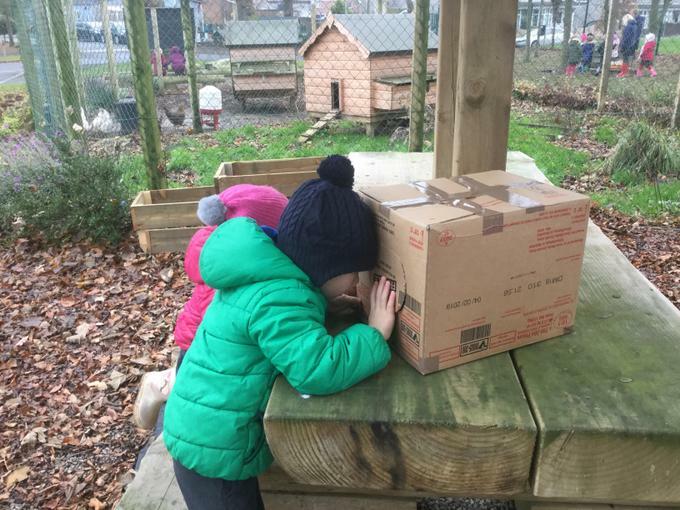 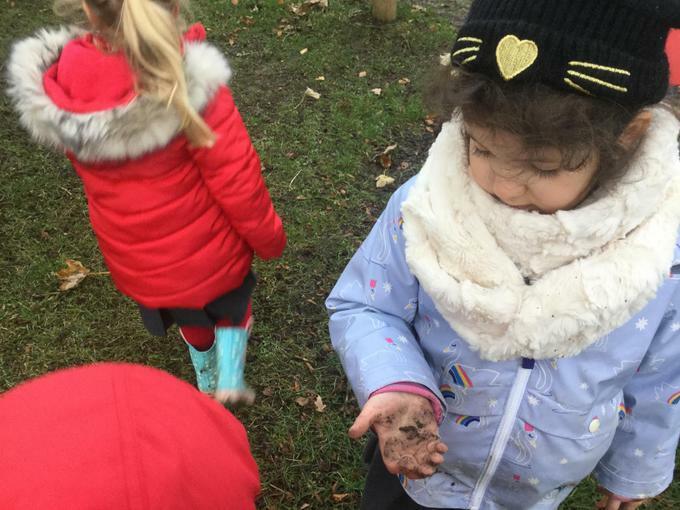 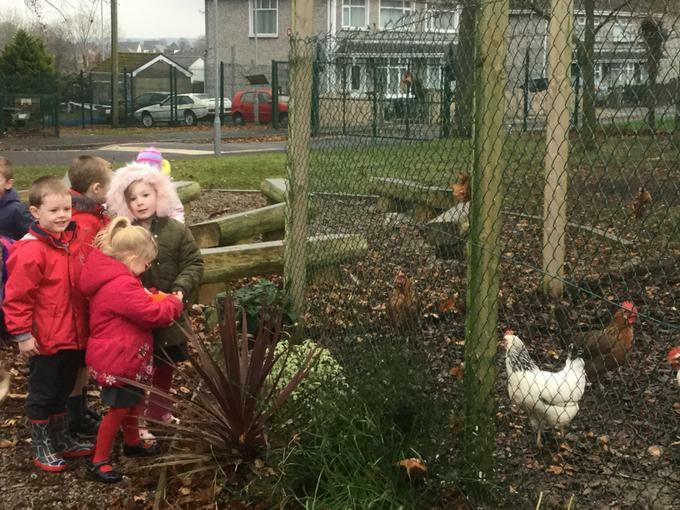 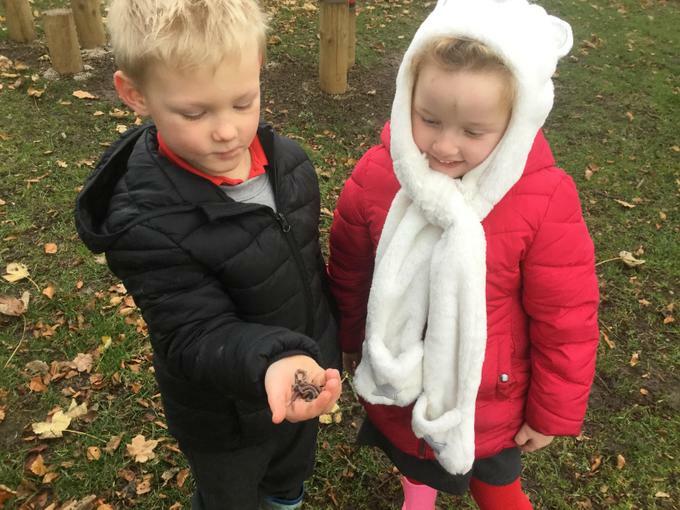 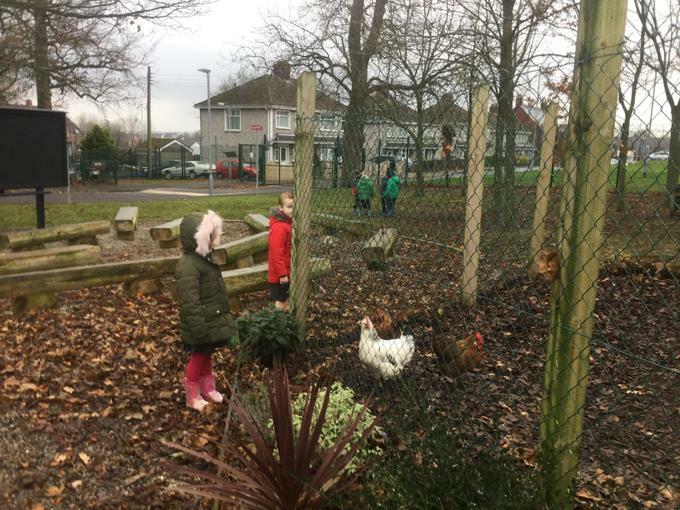 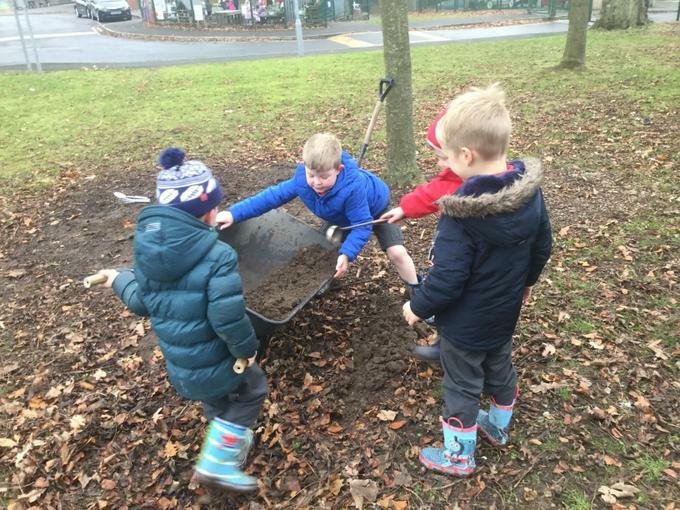 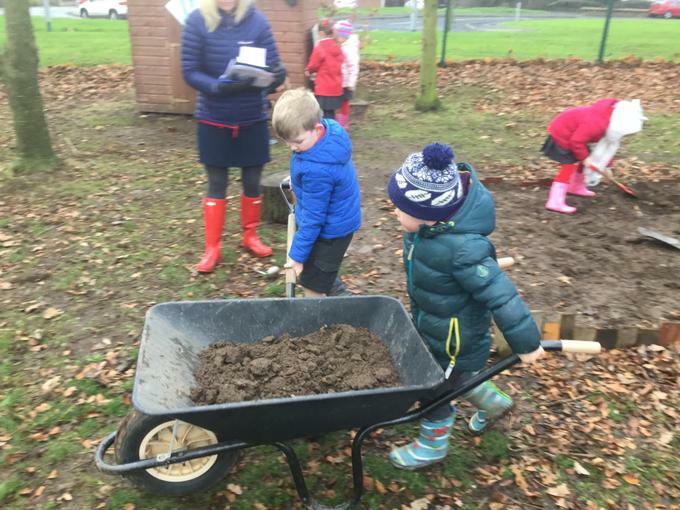 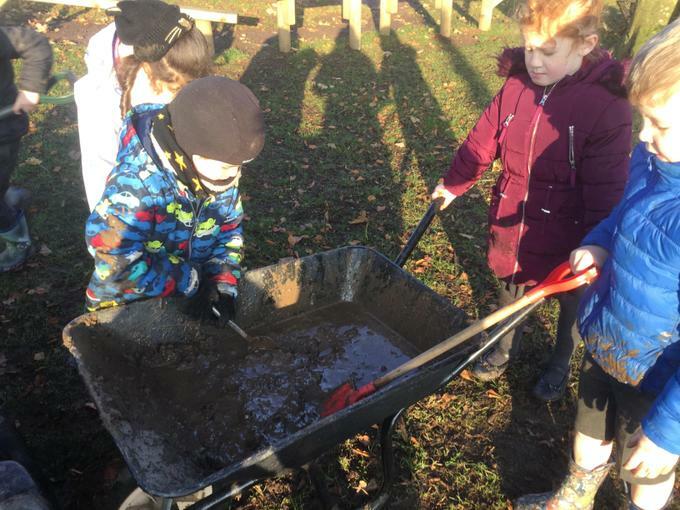 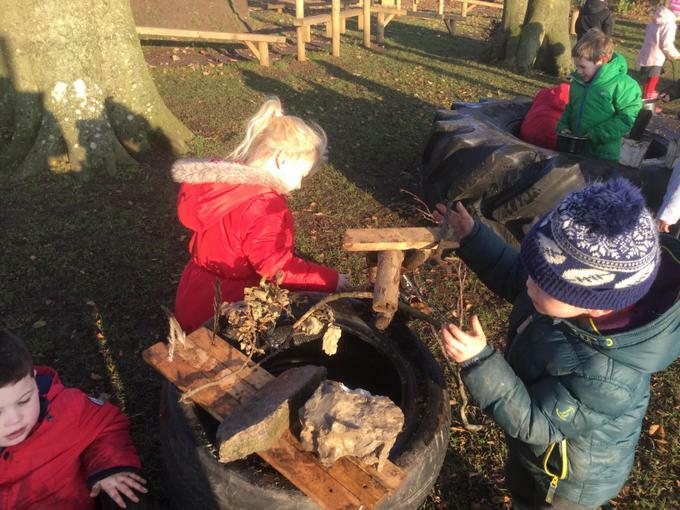 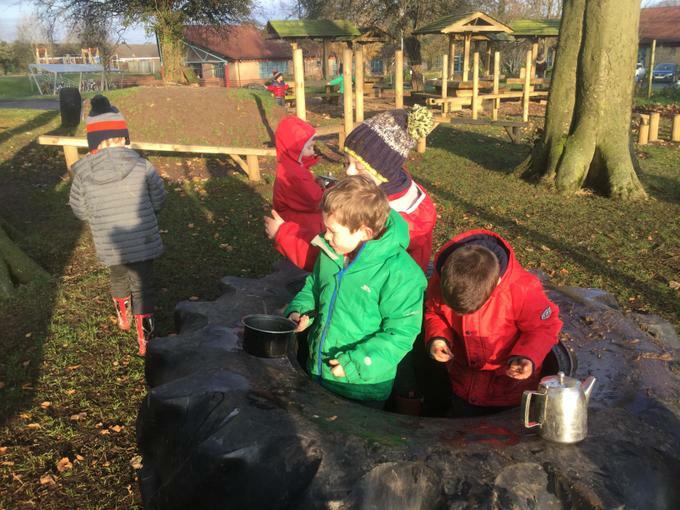 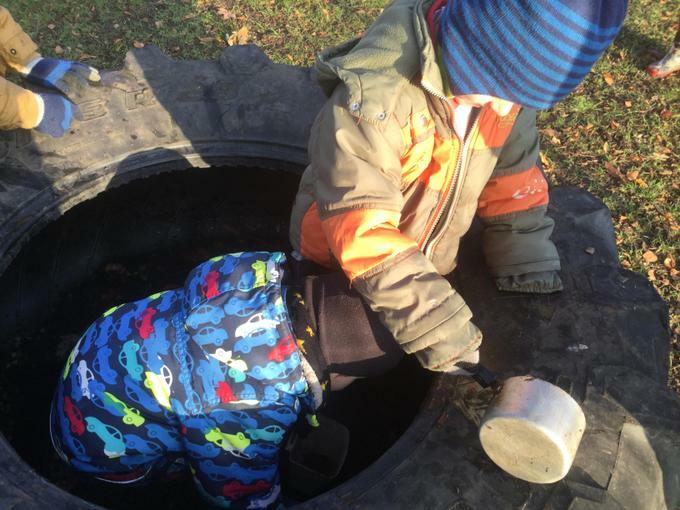 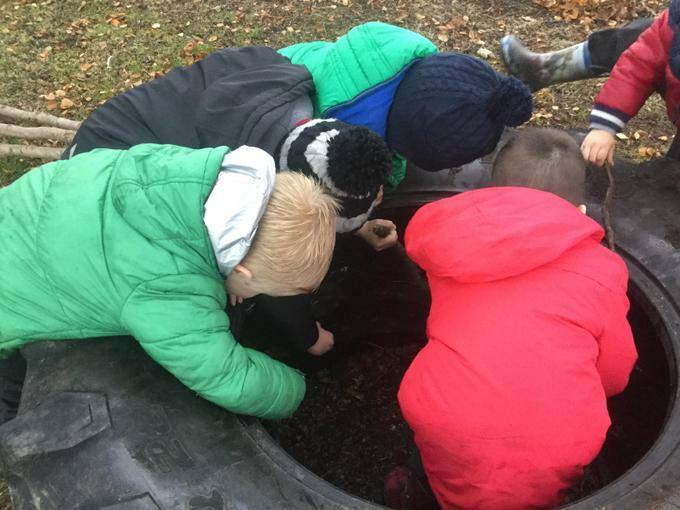 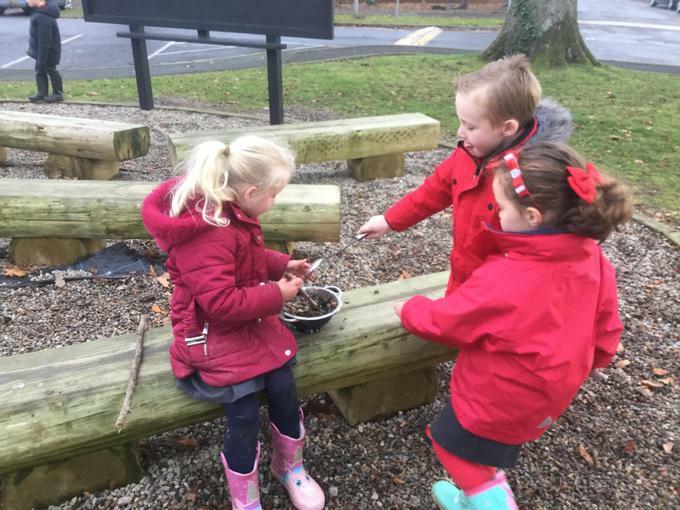 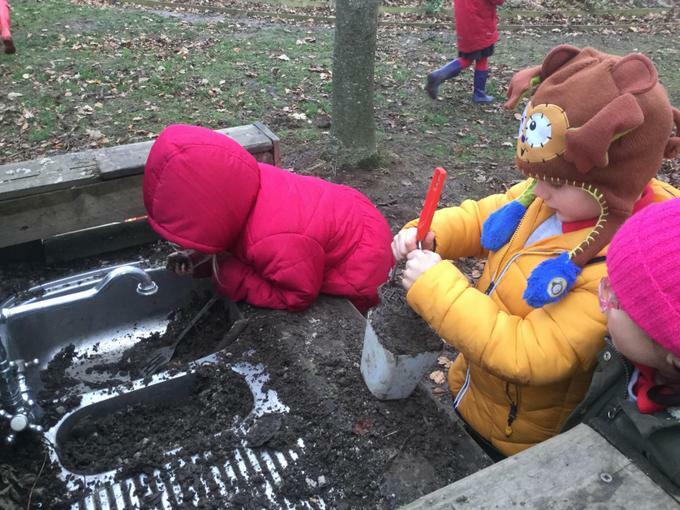 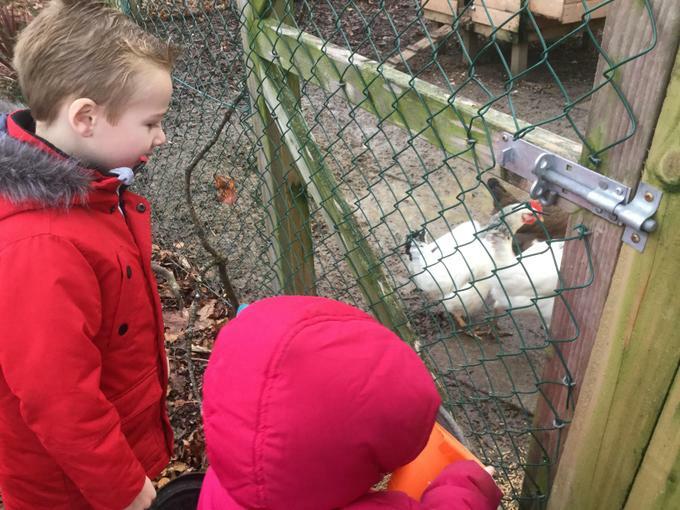 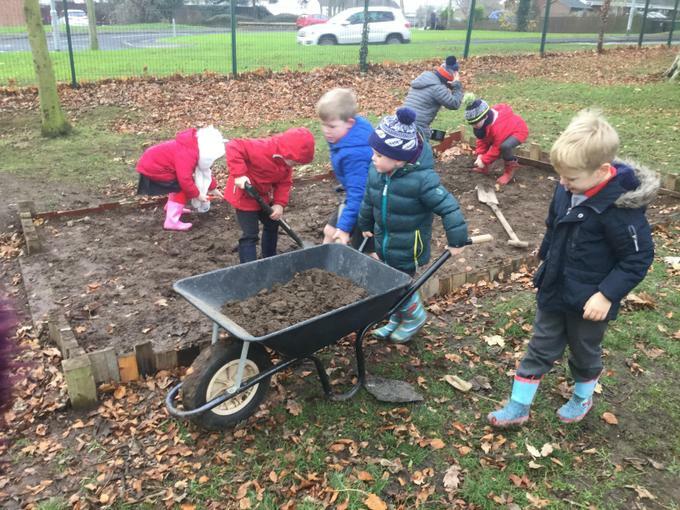 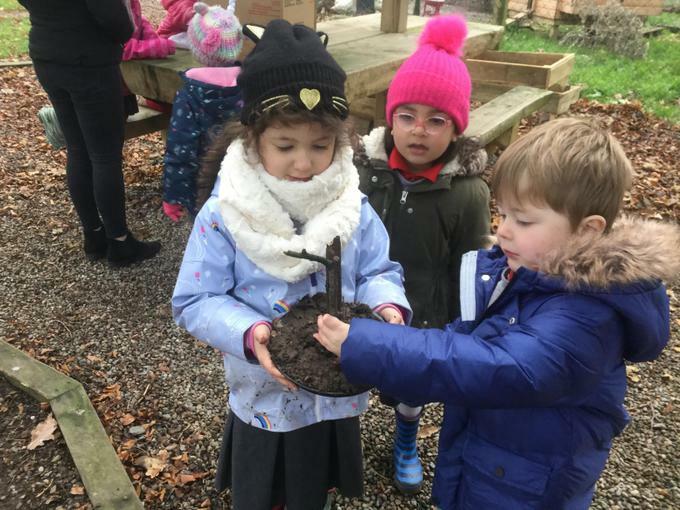 Lots of learning outdoors this week. 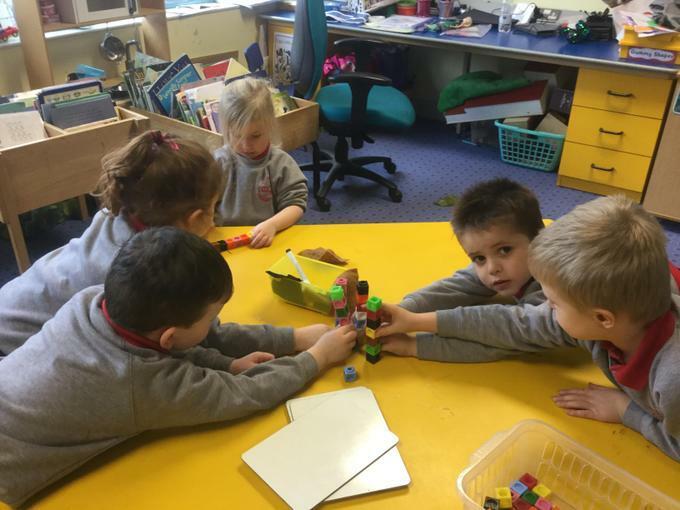 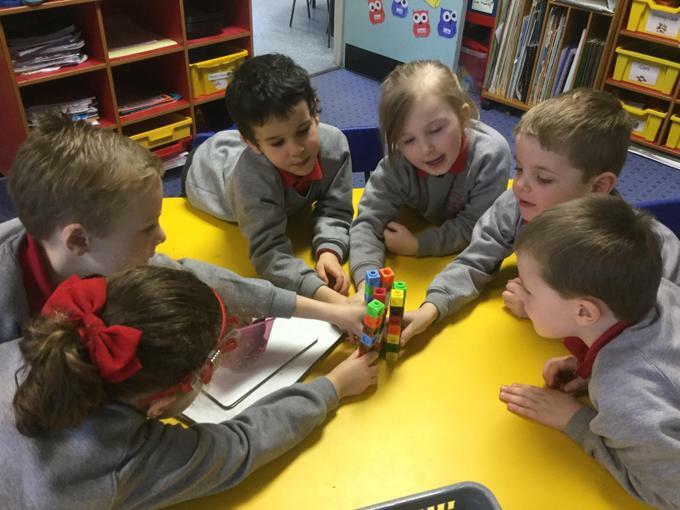 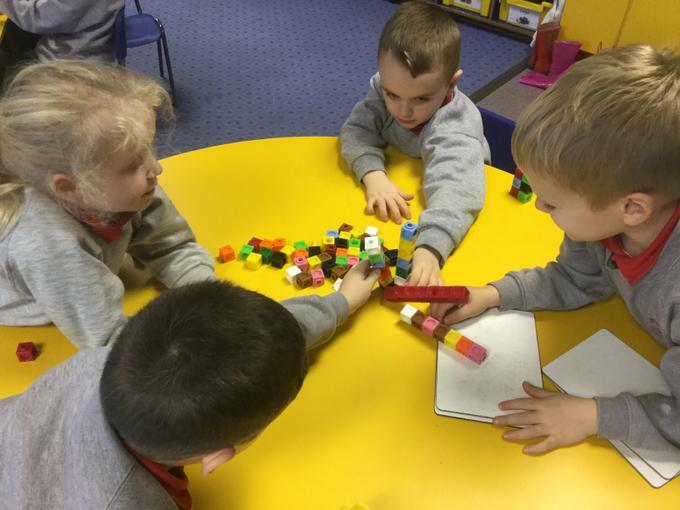 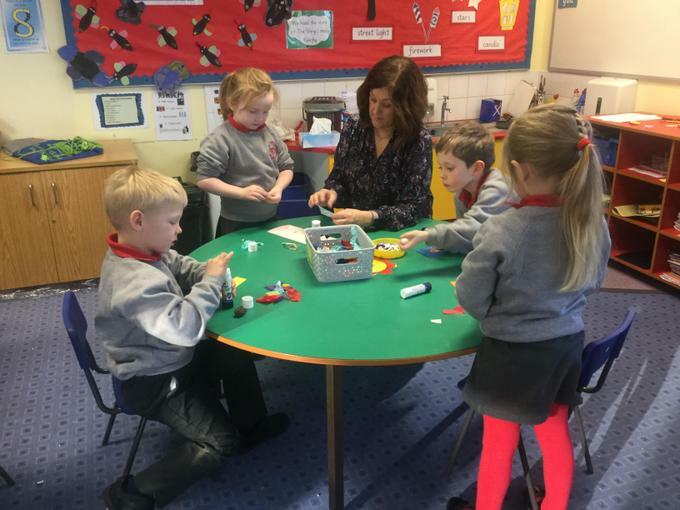 Making towers of 7 using multi links. 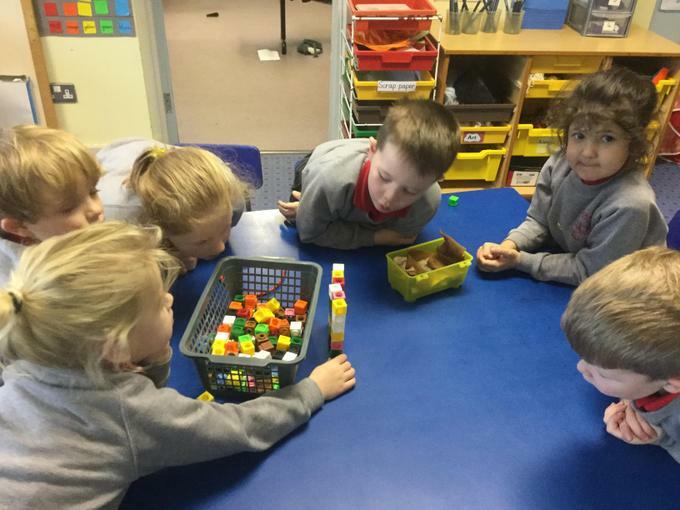 We rearranged the cubes and discovered that the number in the set doesn’t change. 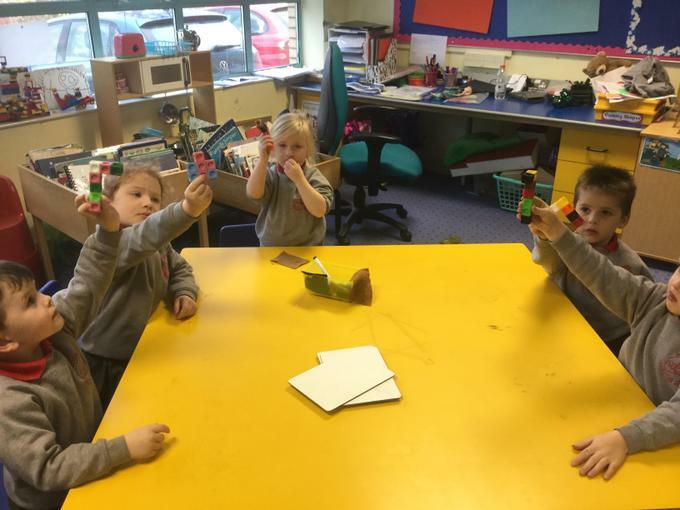 We programmed the bee bot to move forwards and backwards. 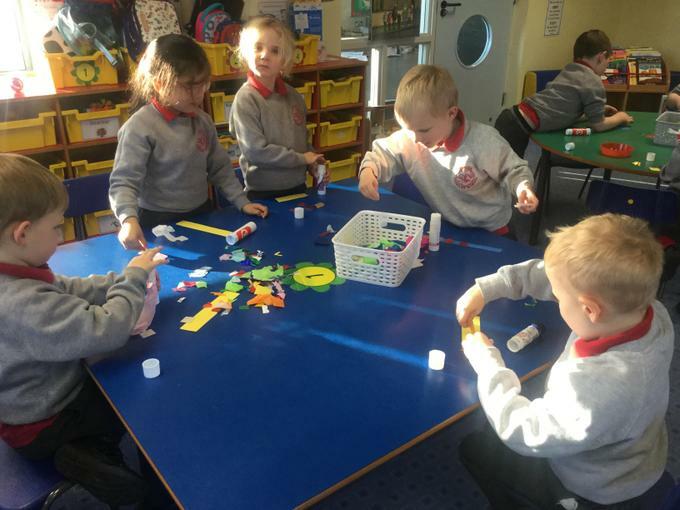 We made sets of 7. 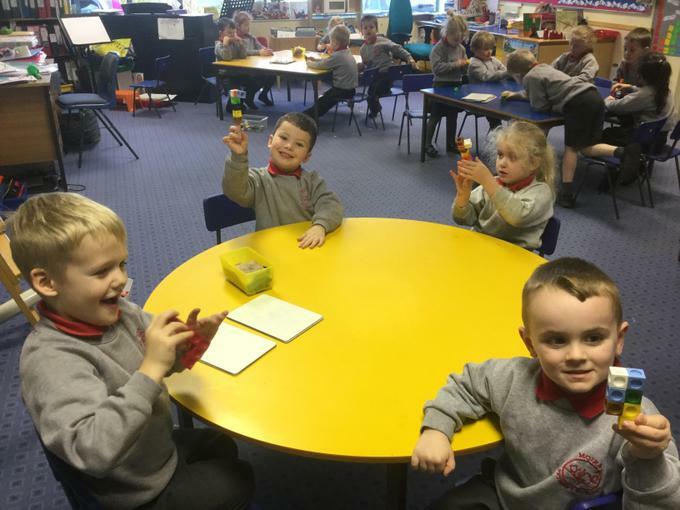 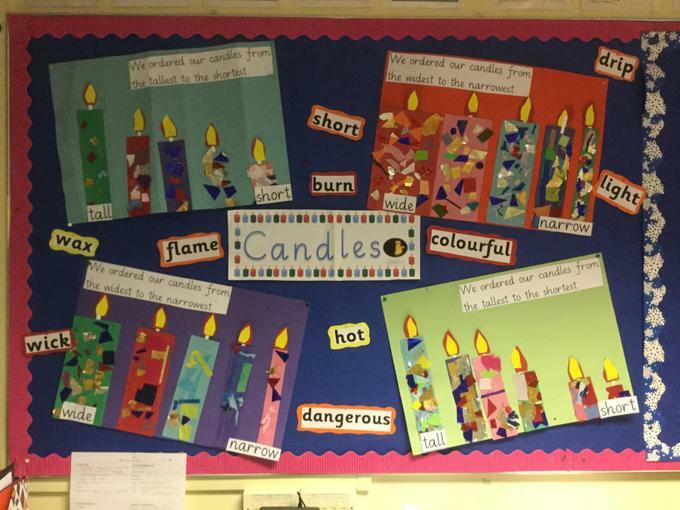 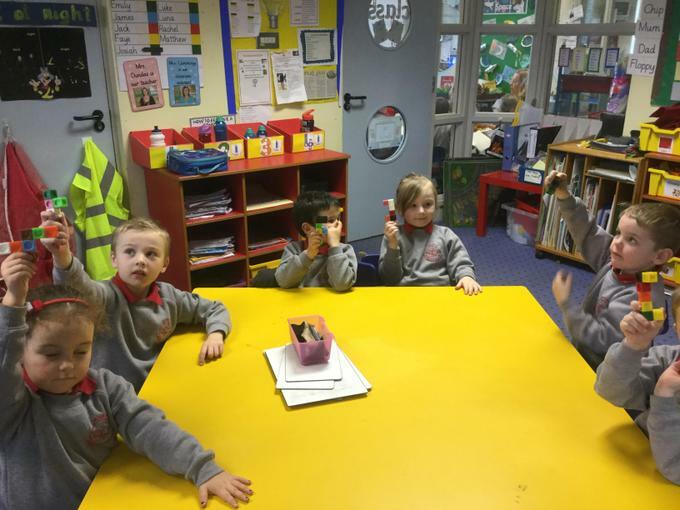 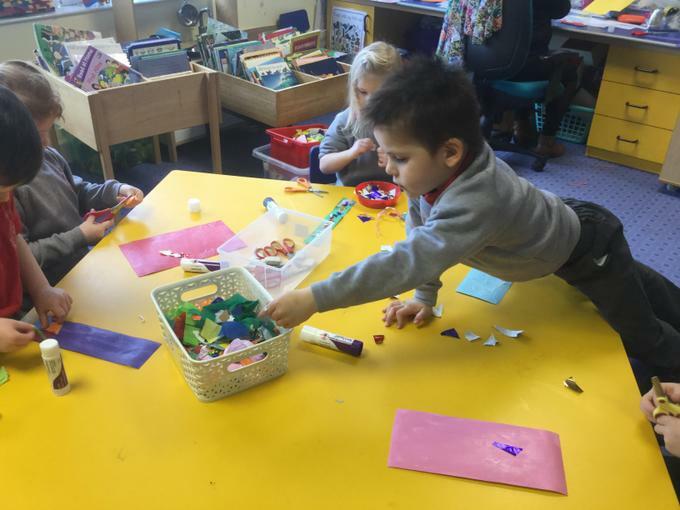 We looked at candles and discovered that they come in lots of different shapes and sizes. 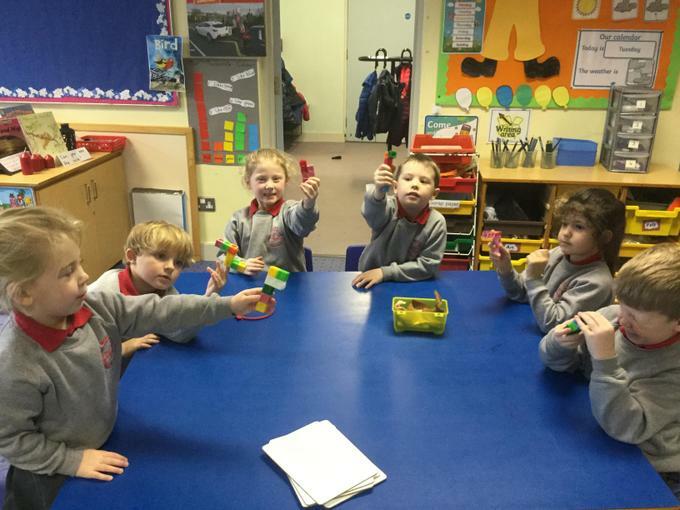 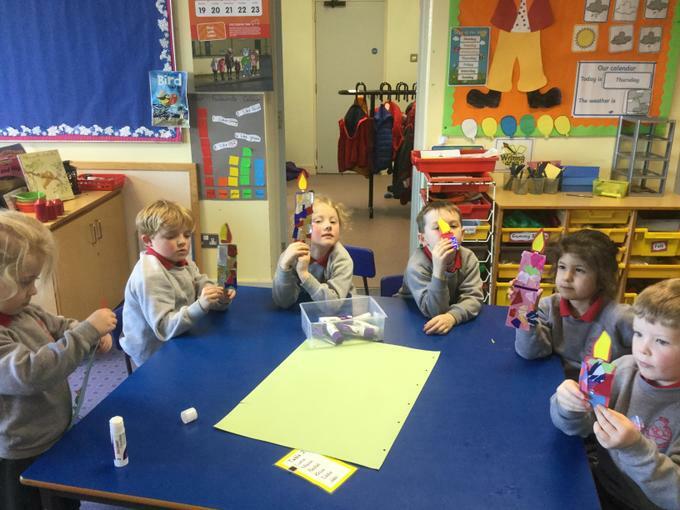 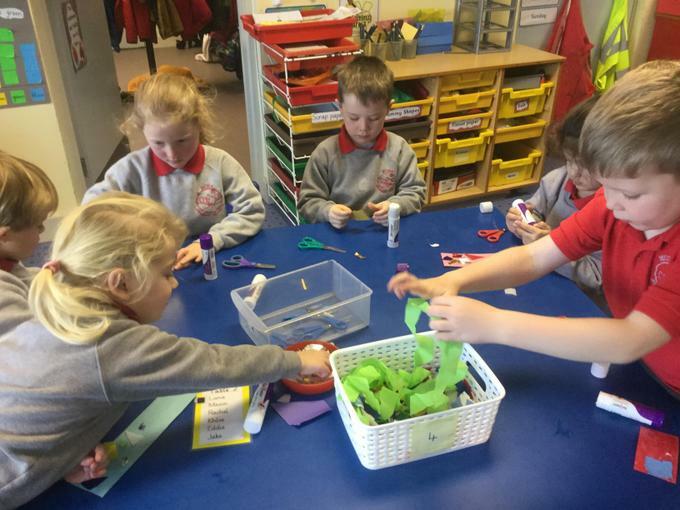 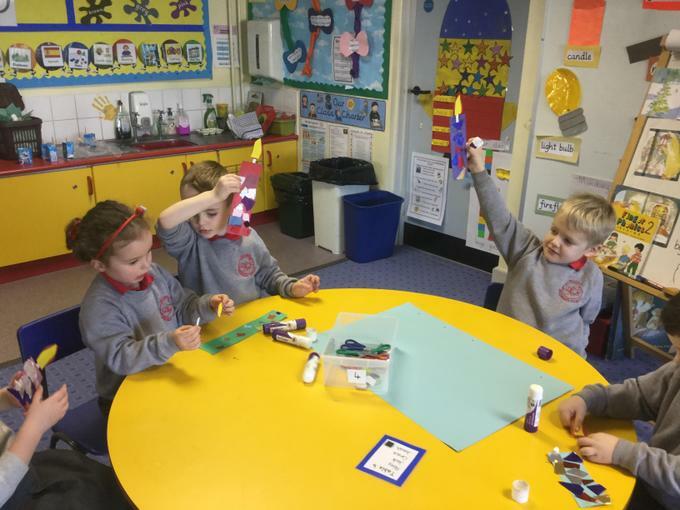 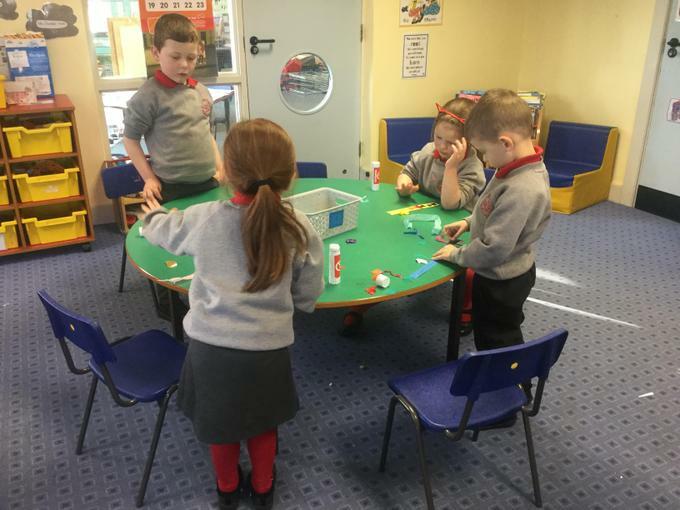 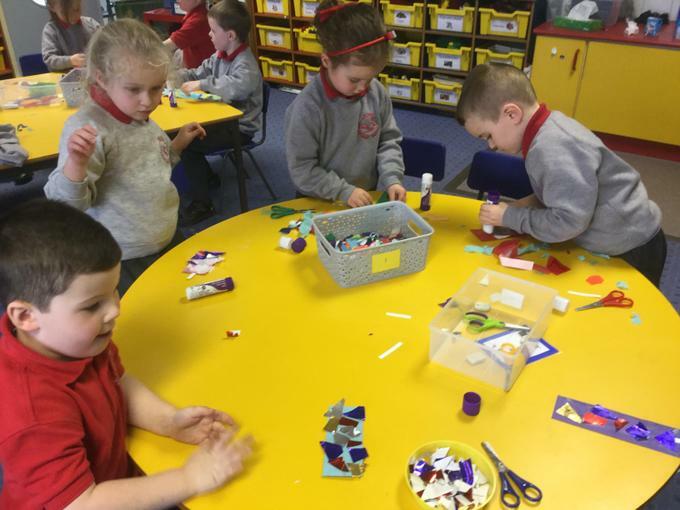 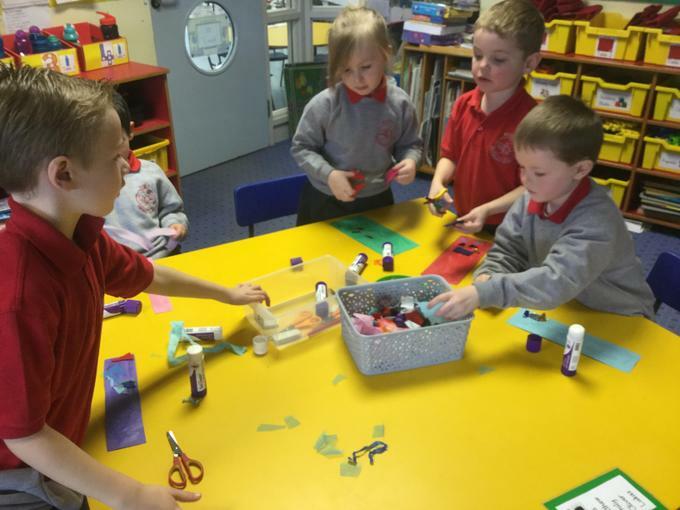 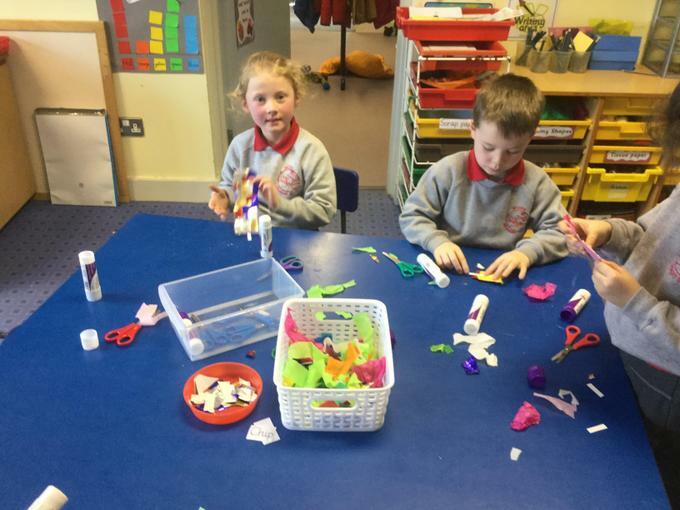 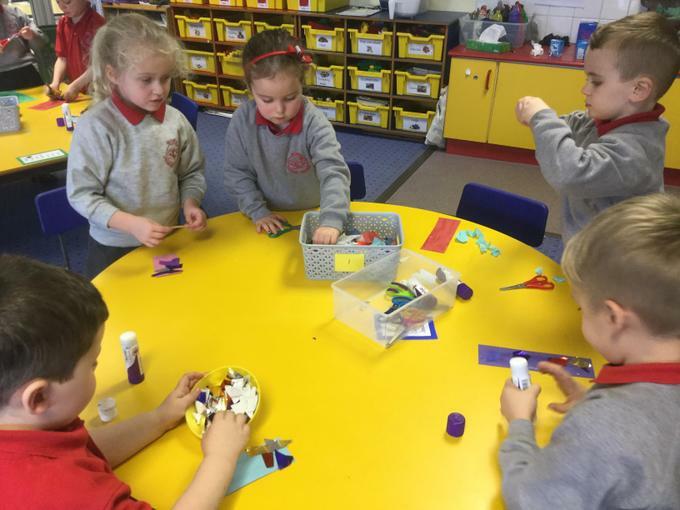 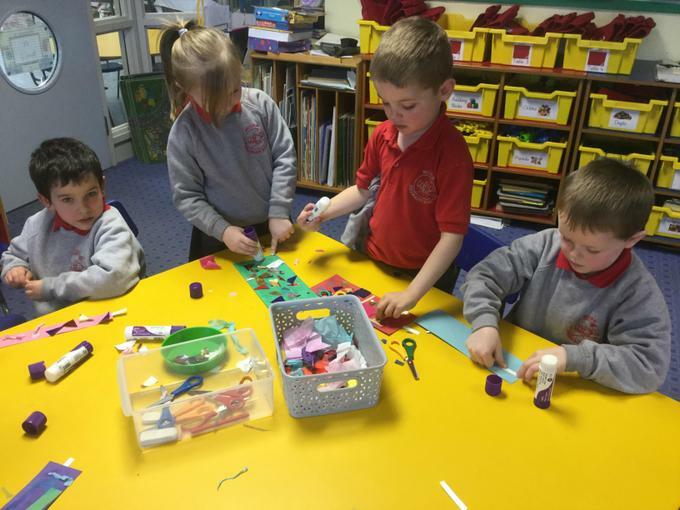 We then decorated our own candle and worked together at our table to order them according to their height or width.